Now that it’s spring, your pet will probably be spending more time outdoors, where they may come in contact with ticks and other parasites. Ticks tend to thrive in moist, humid environments in or near wooded or grassy areas. If you know your pet will be near these areas, or if you plan to take your dog for a walk through the woods, use caution. Ticks—specifically deer ticks—are linked to Lyme disease, which can cause lameness and other conditions in pets. 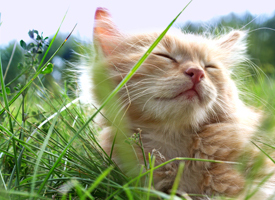 Although it’s rare, cats can also be at risk for Lyme disease, so keep this in mind if you have an outdoor cat. 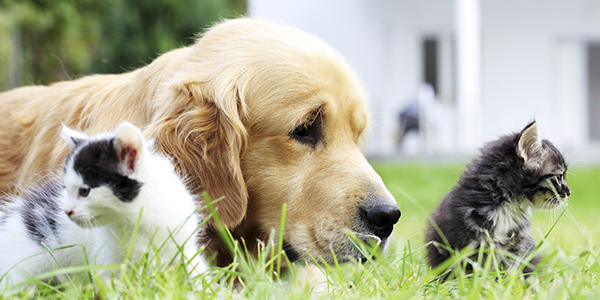 Keep your pet on a year-round tick preventive. We can discuss our recommendations for the best options for your pet at your next visit. Check your pet for ticks daily after they’ve come in from outside, especially after walks through woods or other grassy areas. Learn the proper method of removing a tick, and be sure to remove the tick right away if you ever find one on your pet. Give us a call at 410-795-0700 to learn more about Lyme disease and how to protect your pet.